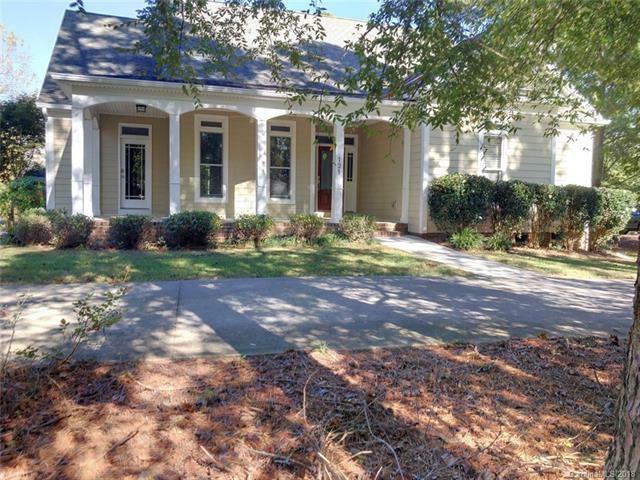 Custom built craftsman home on large(1.86 acres +/- )flat lot with in-ground pool, screened in back patio with surround sound, private setting with back part of lot wooded. Charming and warm feel in this spacious home. Awesome bonus/media room with wet bar and extra bedroom and full bath! Some upgraded features are stainless steel appliances, cherry cabinets, columns, crown molding, wood floors in most living areas, new carpet in bedrooms and bonus room, fresh interior paint on all walls, trim and ceilings and much more!